Truck Country LLC Your one stop shop for all your truck & trailer needs! Truck Country, LLC has truck accessories and trailer parts. If we don’t have it in stock, we can order it. 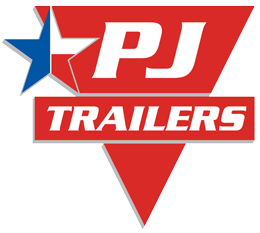 We are truly your one-stop shop for any accessories and trailer parts needed. At Truck Country, we can outfit your truck from Bumper to Bumper. We sell and install grille guards, replacement bumpers, nerf bars, mud flaps, toolboxes, airlift, bug shields, chrome rocker panel moldings, floor liners, brake controllers, and much more for your truck. We also repair trailers and carry a full line of trailer parts, spare tires, straps, LED lights, and many other items. Come check out our extensive inventory today!